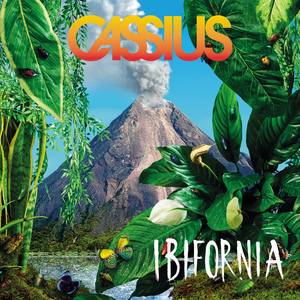 After six years away, Cassius are once again "in the house". 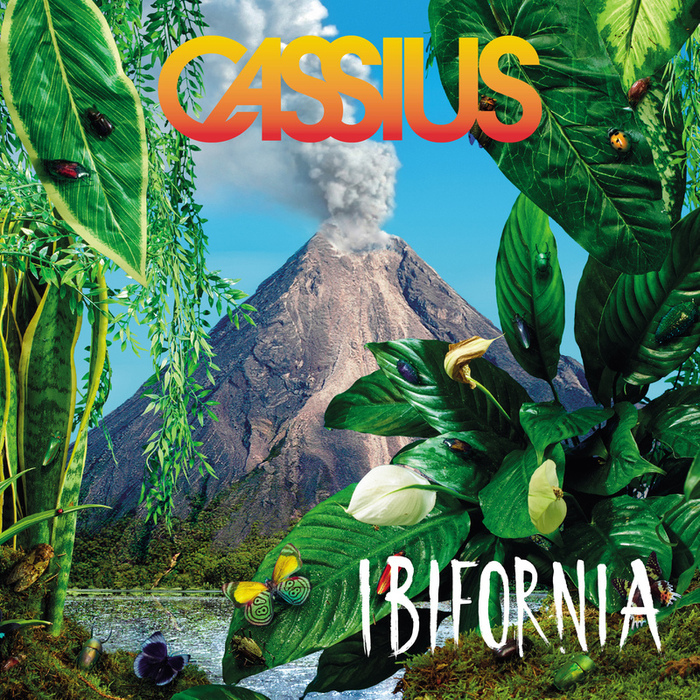 Ibifornia is the iconic French duo's first album for a decade, and sees them follow in Daft Punk's footsteps by looking to disco, pop, hip-hop and R&B for inspiration. Like the masked ones, they've also recruited an impressive range of guest vocalists and collaborators, including Cat Power, Jaw, Beastie Boys man Mike D, and Pharrell Williams. The latter's contribution, the classic French Touch stomper "Go Up", may not be quite as potent as "Get Lucky", but is nevertheless the album's most thrilling moment. While there are one or two surprise downtempo moments, it's the more floor-focused fusion tracks that naturally hit home hardest.